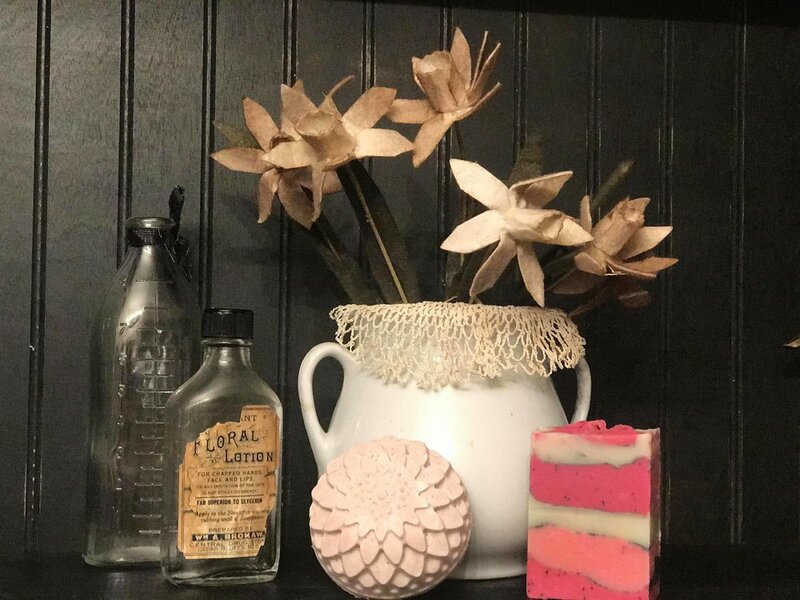 I just want to squeeze this soap in a glass of water and sit on the front porch while pretending it is fresh squeezed lemonade. The lemon essential oil is light and airy, the poppy seeds gently exfoliate, and the honey delights my skin with extra moisture. This soap contains olive, palm coconut and agran oils. Shea butter and honey too!